The holidays are just around the corner and that means milk and cookies for the local Santa Clauses. But, besides food, the holidays would not be the same without the excitement of having mystery presents to unwrap. And for many foster kids, this time of year shouldn’t be any different for them. This month, our staff was able to accompany Ne-Yo on his 7th annual Giving Tour for his Compound Foundation. Ne-Yo created the Compound Foundation after noticing that many of his staff grew up in foster care or group homes. He wants to remind underprivileged children that “regardless of where you’re from, regardless of who raised you, you know as long as there’s love and as long as there’s determination there, you can be anything you want to be”. 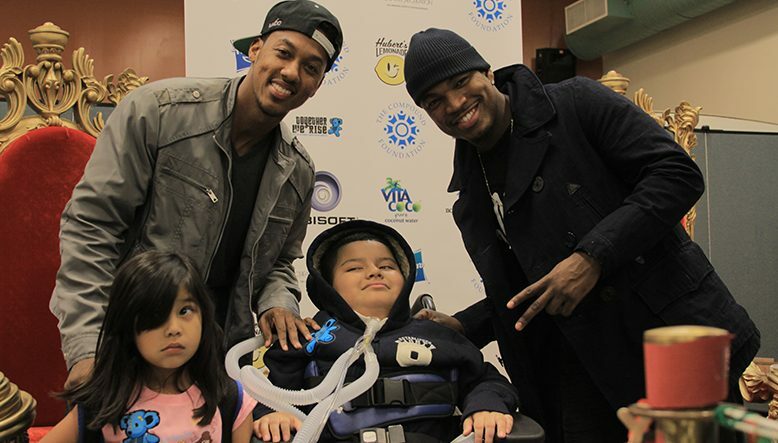 The Giving Tour is one of three projects that Ne-Yo’s foundation supports. 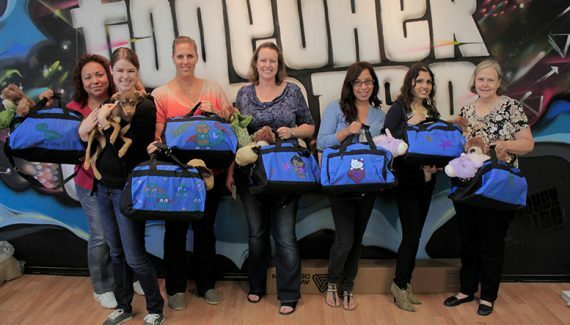 The other programs empower foster children by preparing them for the world of entrepreneurship and music. The 4-day tour took place in the major of cities Atlanta, LA, Las Vegas, and New York. With the help of the Boys & Girls Club, the tour was able to gift about 2,000 lucky children with games, electronics, toys, and bikes. The children were stoked to receive VIP treatment from the R&B singer and other celebrity guests when they took pictures with them and signed autographs. All this wouldn’t have been possible without the help of Crown Toyota, Simplicity Bank and all our other supporters.